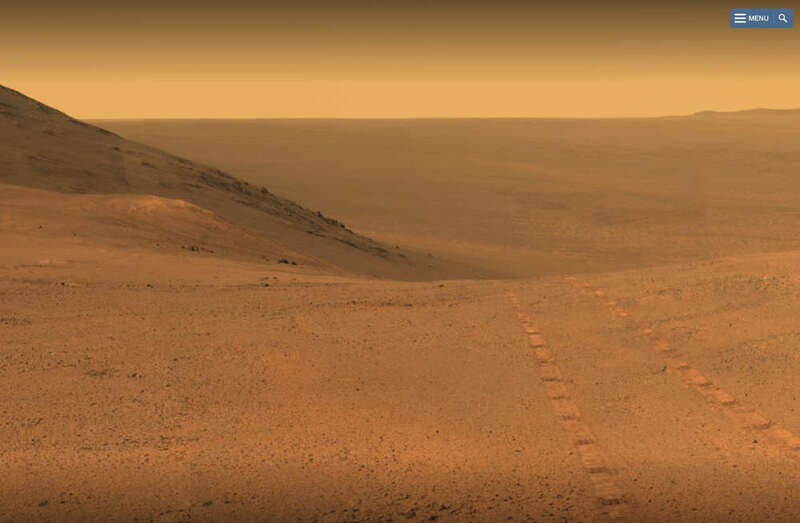 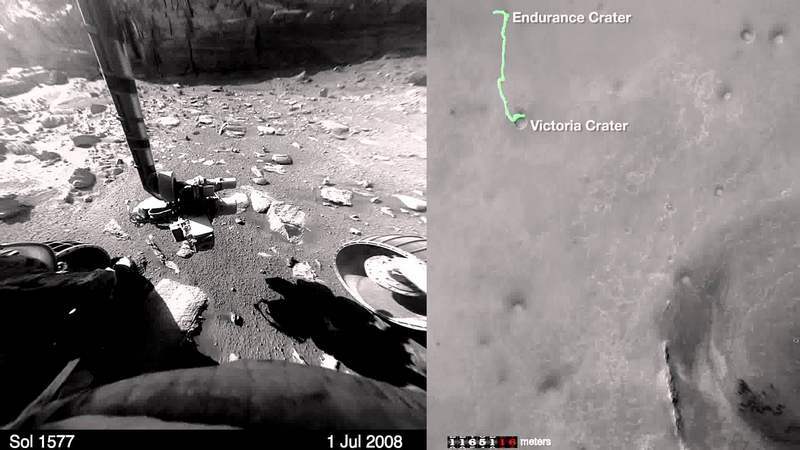 This view from the Pancam on NASA’s Opportunity Mars rover shows the area just above “Perseverance Valley” on a large crater’s rim. 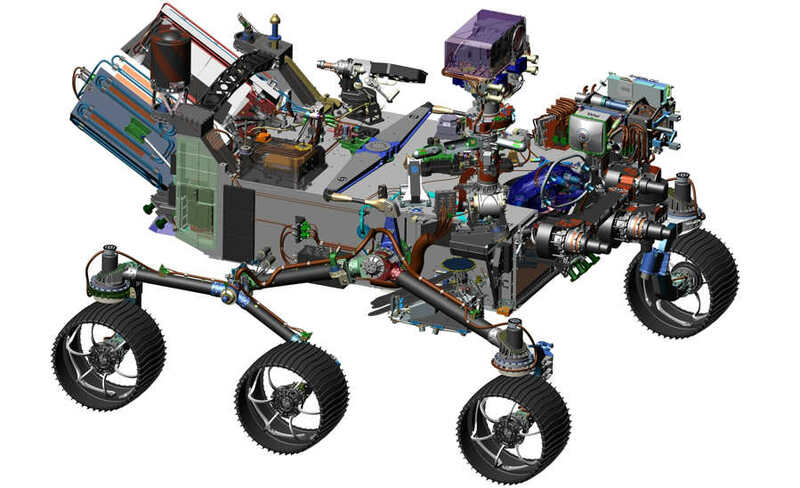 NASA is ready to proceed with final design and construction of its next Mars rover. 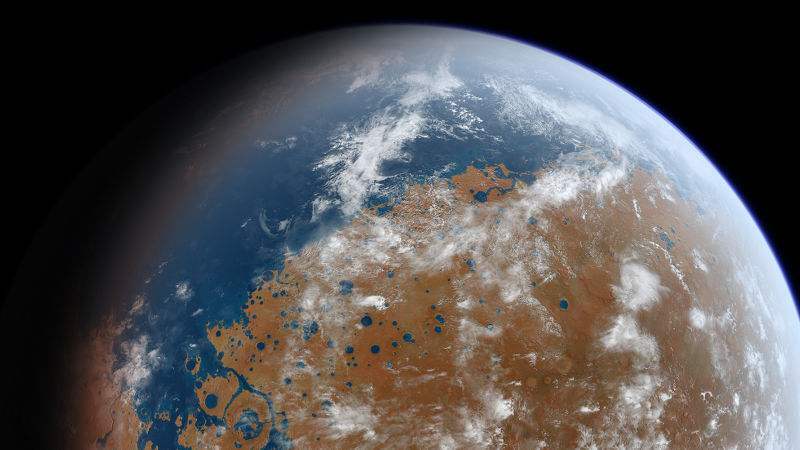 Scientists found that the Red Planet, was more Earth-like than previously thought. 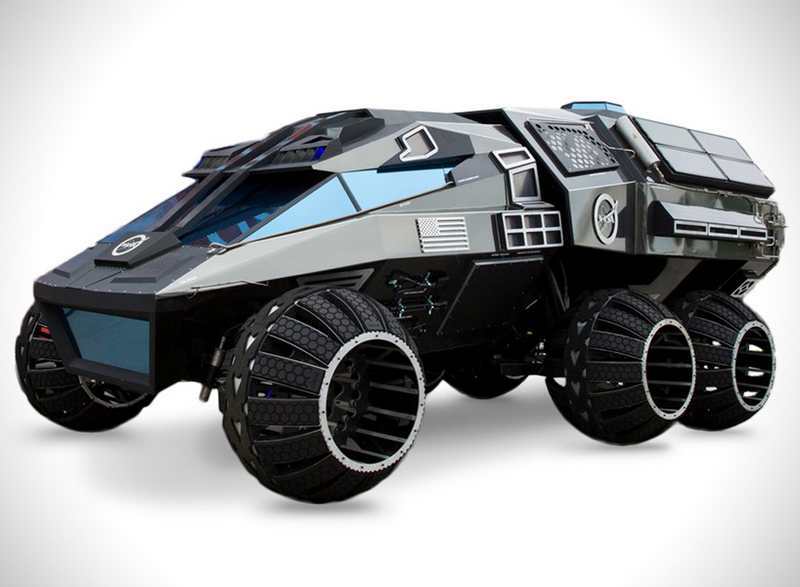 Audi unveiled lunar quattro rover created for moon exploration, at International Auto Show in Detroit. 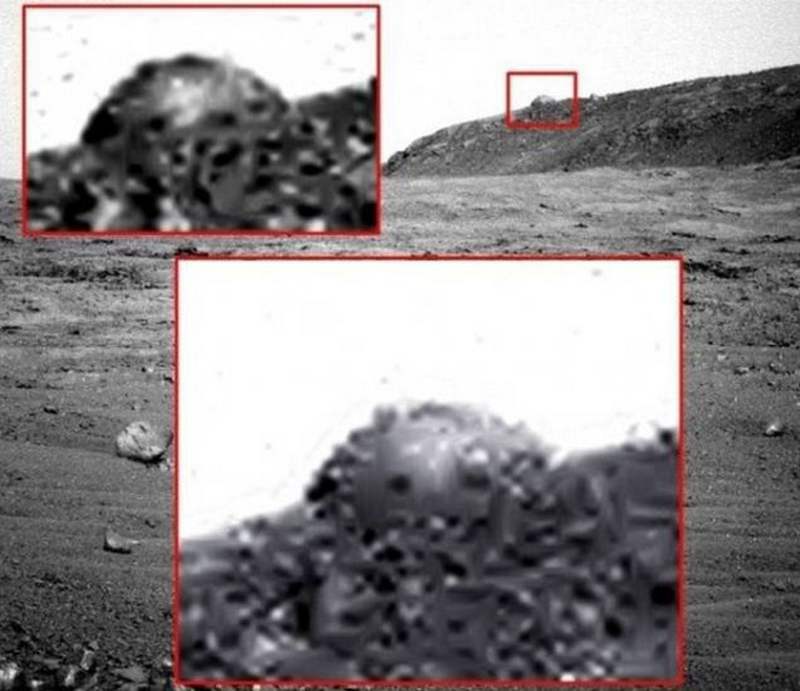 Mysterious dome on Mars appears on a photograph taken by the NASA Opportunity Rover. 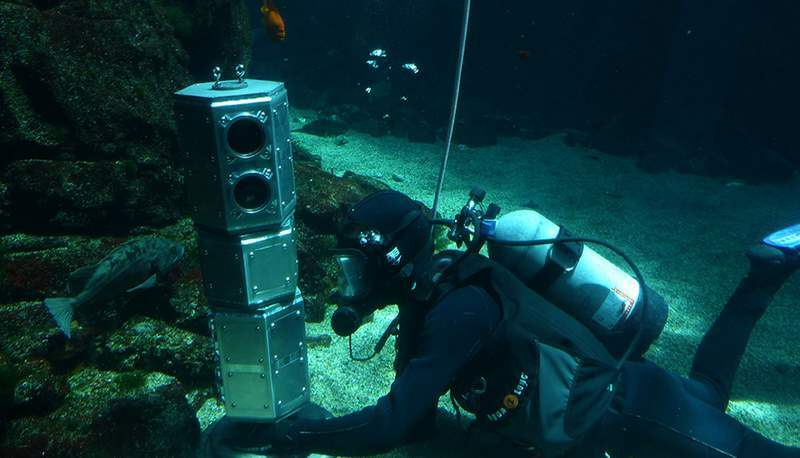 Developed at NASA’s Jet Propulsion Laboratory, the Buoyant Rover for Under-Ice Exploration, is under tests at the California Science Center. 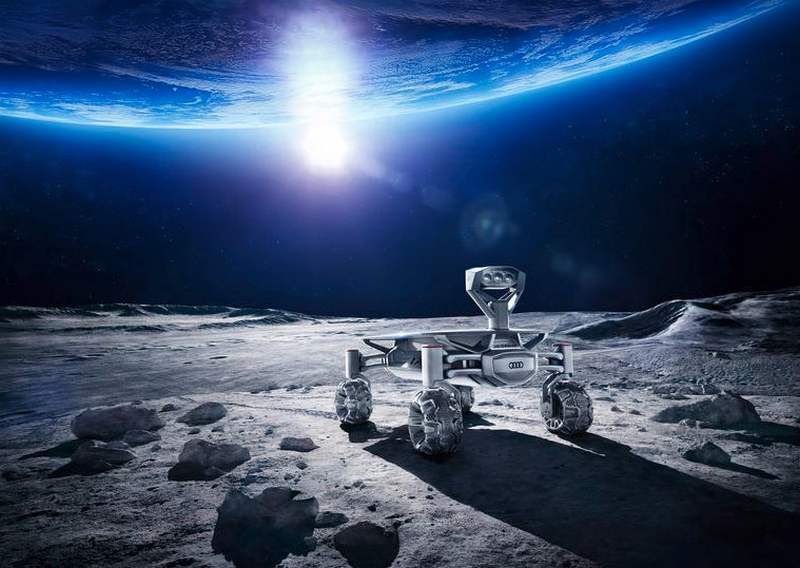 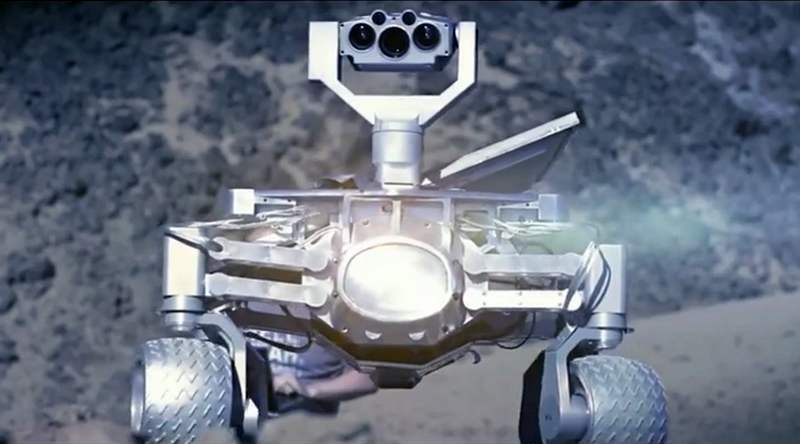 Audi is developing the Moon Rover for Google’s Lunar Xprize, that one day could go around the moon.